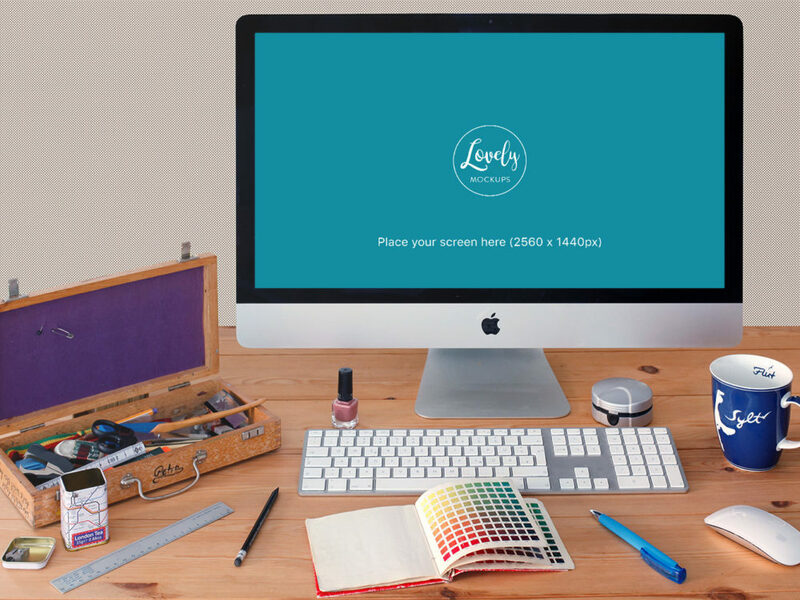 This free iMac mockup allows you to showcase your app design or web design in a photorealistic way. PSD file consists of Smart Object for easy edit. Enjoy!